It’s the time of year again where students are moving back into their college cities, which just reminds me of how much I loathed the idea of moving when I finished. Currently living with my parents, another move is imminent. However rather than being scared of packing all my boxes and leaving a place I’ve temporarily called my new home, I am absolutely ecstatic to take on those boxes and packing once again! 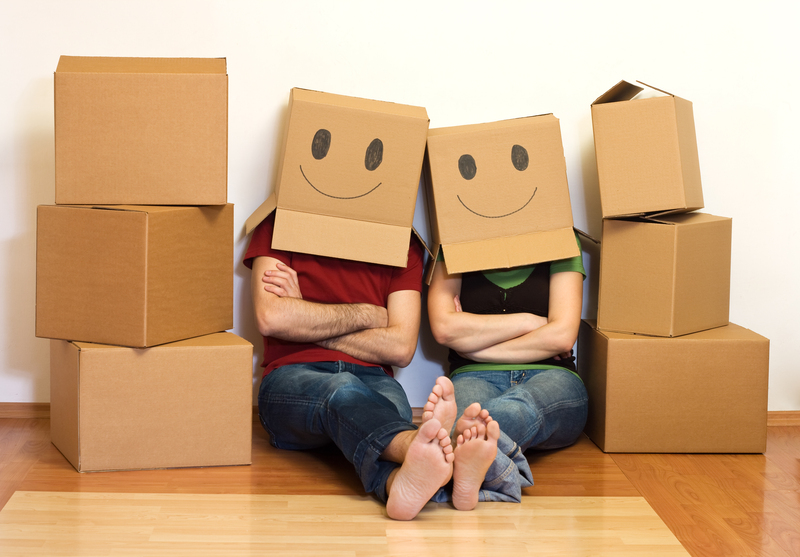 Moving does not have to be something that stops you dead in your tracks. It is totally understandable that packing up and moving symbolizes so much more. You are packing up your home, your memories, your history be it good, bad, and likely both. It is permissible that moving may stir up feelings of depression. Depression may be identified by feelings of loneliness, isolation, sadness, loss, and characterized by lack of motivation, disinterest in activities that normally are enjoyable, loss of appetite, desire to sleep more. However moving can and should be the exact opposite! Moving is a time to relish in the new beginning that is coming your way, the excitement and opportunity of a new location, new neighbors, new possibilities! There are so many changes that you will be open to taking advantage of as you explore your new surroundings. Being adventurous in this time and receptive to what comes your way can provide a bountiful basket of rewards and personal growth as you continue along your own personal path. So now that you are all jazzed up and excited to embark on your new adventure, how can you do it with minimal stress? If you’re like me you have one small, midsize car to move an entire apartment (or more) of possessions. Needless to say it isn’t all going to fit into that car. All of your friends are working, or no one has a car, what will you do? Check out Pikkup, the Uber for moving, which allows you to connect with drivers to aid in whatever manner you may need. Traditionally a ride share program, you could use them as a one-way moving van on demand. What is pretty neat about businesses like this is that is automatically is helping connect you to your community, and therefore build a positive community environment faster. A new driver can tell you all about the neighborhood from a potentially local perspective, where hot spots are, and where you can satisfy your unique interests that may take months to otherwise find. On an exciting note they too can introduce you to something new, one of the great benefits of moving to a new city as that you have an opportunity to redefine whom you are and potentially grow a new passion. You are brand new to the city, and no one knows you! So use that opportunity to be adventurous, strike up conversations with someone at the next table; challenge your perspectives and engage in new dialogues and experiences; it’s likely you won’t regret it!